Are you experiencing high energy bills? Do you ever struggle to heat your home? Is your home energy efficient? Are you concerned that the health of you and your family is being affected by a cold or damp home? 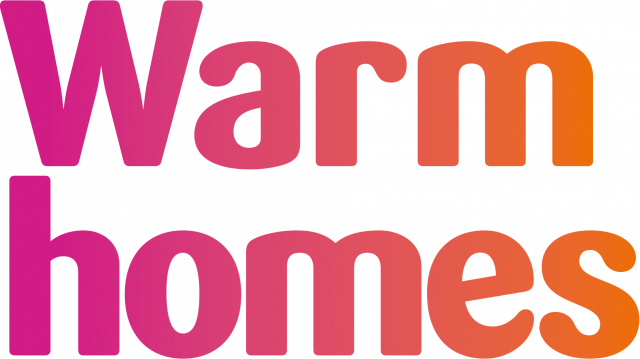 This will look at your personal needs, your home and identify practical things that can be done to make sure your home is warm and energy efficient. We want everyone to be able to live in houses that are warm and safe. 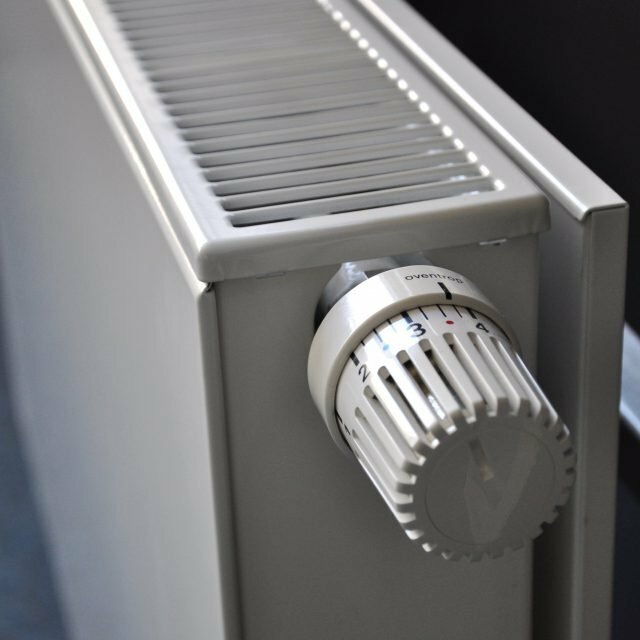 Living in a cold home can affect your health and wellbeing. Understanding your living conditions to help you save money on energy. Looking at your energy suppliers and tariffs to make sure you are getting the best deals. Making sure you are getting any grants and benefits you are entitled to. Call us now on 0116 305 4286. Visit the website at www.firstcontactplus.org.uk for a range of useful resources and information on how we can help you. All staff will receive CPD certificates upon completion. Contact us now on 01733 866436 or email april.sotomayor@pect.org.uk.